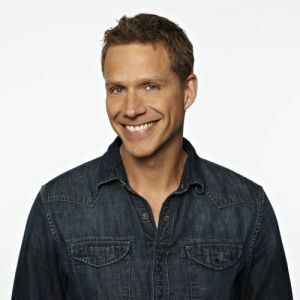 As the Director of Drama in Bell Media’s Original Programming Unit, Tom Hastings supervises the development and production of original Canadian dramatic series across Bell Media’s family of channels including CTV, Space, Bravo, TMN, HBO Canada, and Crave TV. Hastings has extensive relationships with Canada’s independent production community, and is especially known for his respected relationships with Canadian writers and producers. He holds a doctorate degree, having obtained his Ph.D. in English Literature.